Minecraft 1.3.1 MCPatcher HD 2.4.1_01 Download. The Minecraft is generally a pc based game which was release back in 2011. Minecraft was developed by Mojang studios and published by the same Mojang. The genre for Minecraft is single player game which is designed by “Markus “Notch” Persson. Minecraft 1.3. 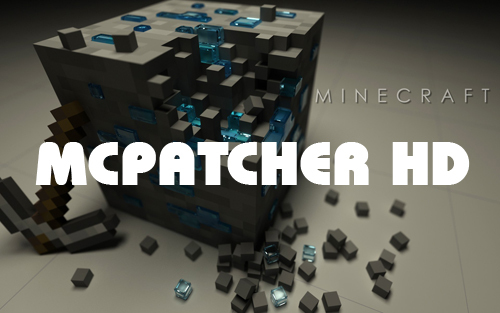 MCPatcher HD version 2.4.1_01 is the latest release for Minecraft. So check it out.. Better Skies! Add your own textures to the day and night skies. Many options for fading and blending. Custom Colors mod! Texture pack authors can now customize many colors in the game including swamps, lighting, and more. See Misa’s texture pack for examples. Support for multiple CTM profiles per block/tile. Custom mooshroom overlays and snowman helmets.